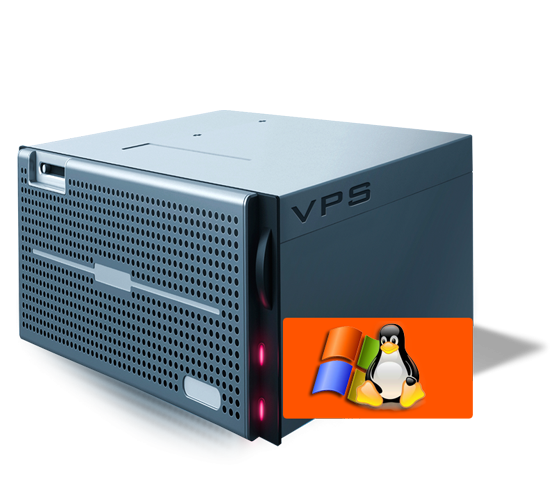 What’s Included with vps ? High speed VPS with 24/7 support by professionals of vpslot.com. We don't use any thing else but truly enterprise level hardware. 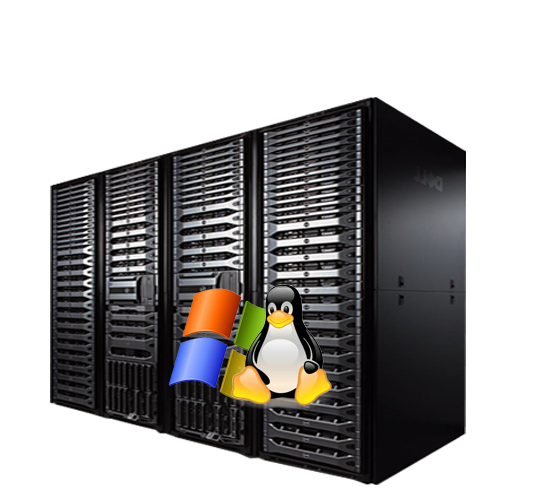 Our server's hardware is attested to work in 24/7/365 environment. This is actual and amazing for web hosting reliability with zero failure rates. We have extremely modern efforts to establish safety set up to ensure client's information and equipments.Security is a key hosting feature that we execute at each level. 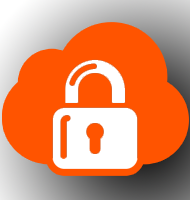 our hosting servers are housed in the most secured data centres around the world. Our friendly customer service and technical support team is available twenty four hours a day 7 days a week to help you 365 days a year, We help our customers in all possible ways such as Knowledgebase, Phone, Live Chat Interface, email and Ticketing Support. 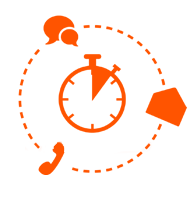 VpsLot.com is a company specialising in Domain names, webhosting, VPS and dedicated servers. Our servers are located in USA More locations are coming soon. 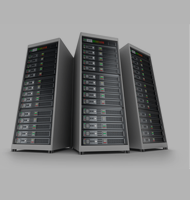 We are providing top range and top quality Web hosting, Virtual Private servers.